Bennett Madison grew up in suburban Maryland, where he spent most of his youth skipping class and not doing his homework. 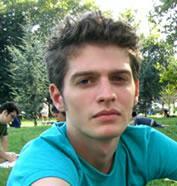 He attended Sarah Lawrence College, and now lives in Brooklyn, New York, where he writes the Lulu Dark series. CLICK HERE FOR MORE BY BENNETT MADISON. September Girls: This book does not stay safely in the shallows; it takes risks. 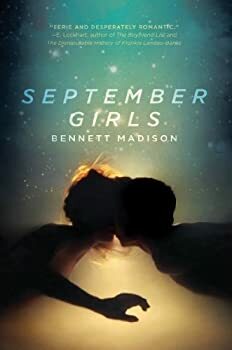 September Girls, by Bennett Madison was nominated for a 2014 Andre Norton Award for best YA fiction (it didn’t win; Nalo Hopkinson’s Sister Mine did). I see why September Girls was nominated. It’s beautifully written, a sad and sweet story about love, dysfunctional families, and growing up. Oh, and mermaids.